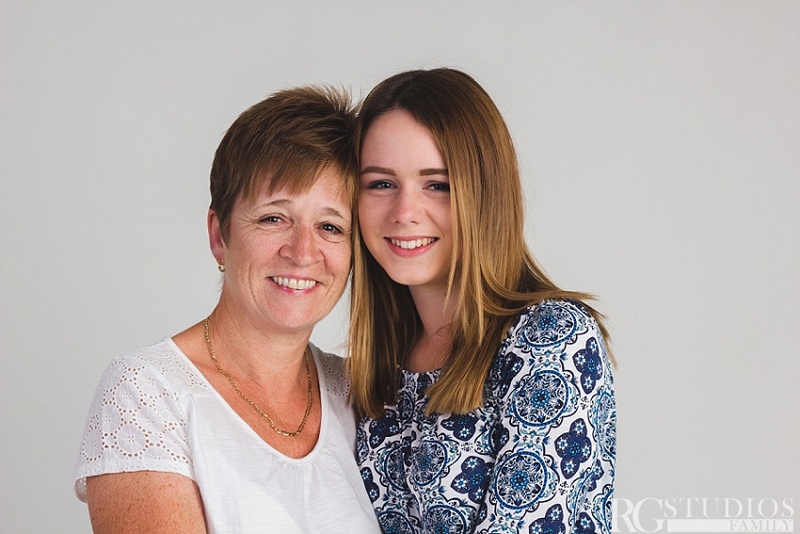 The Skinner Family came to RG Studios in Ahford Kent. 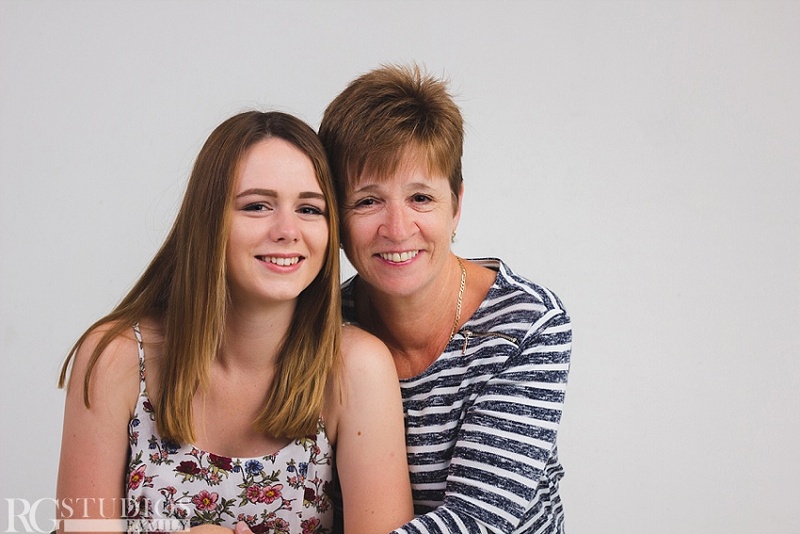 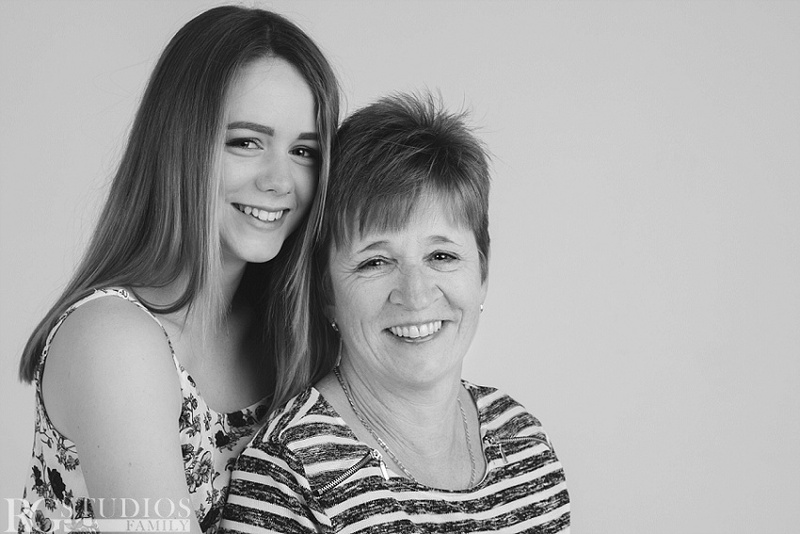 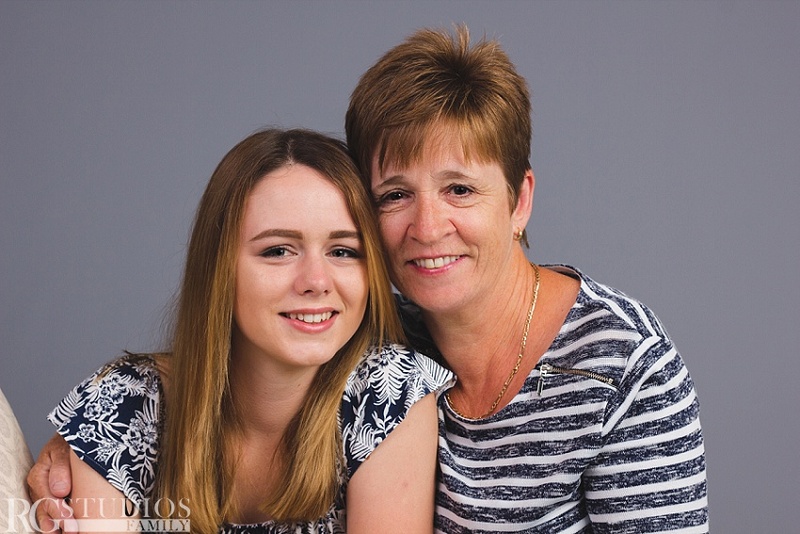 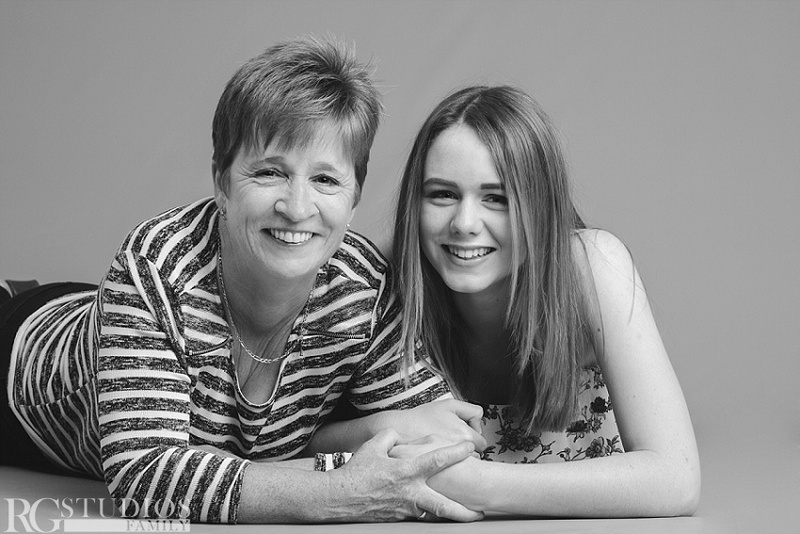 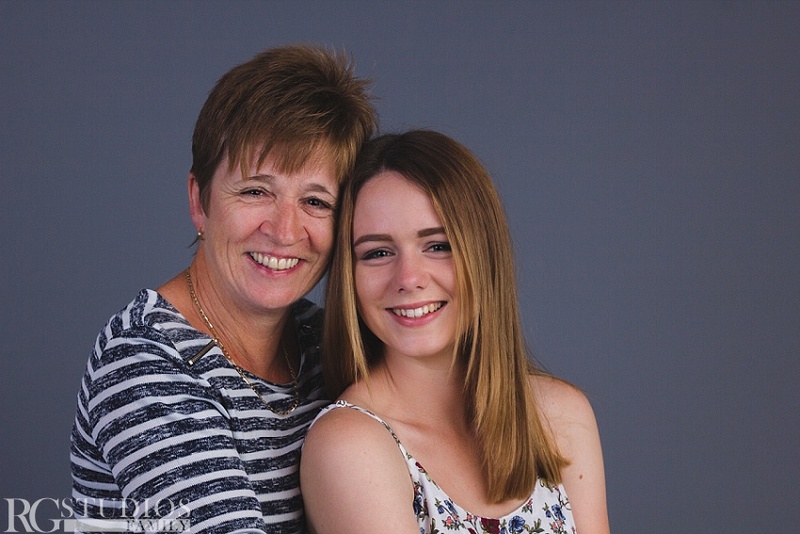 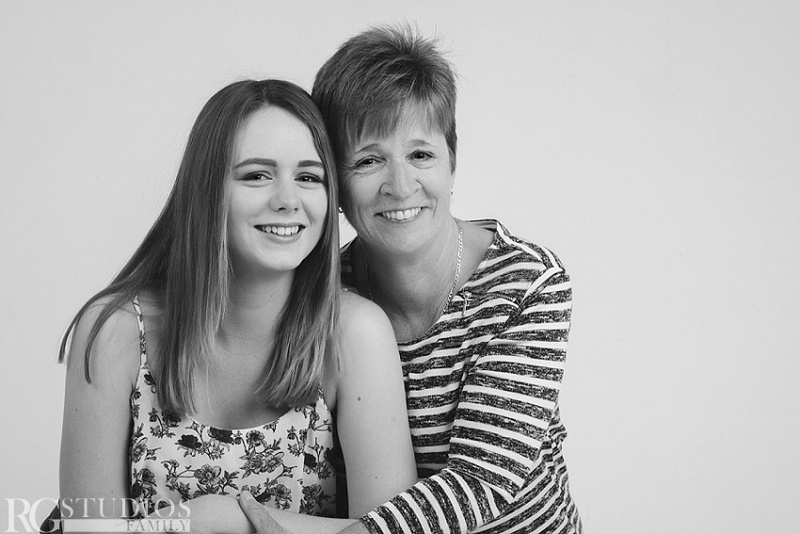 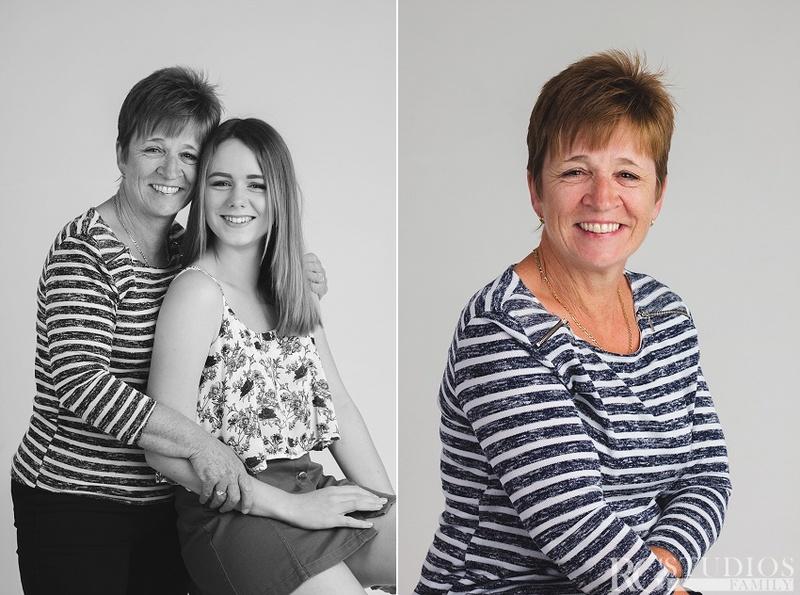 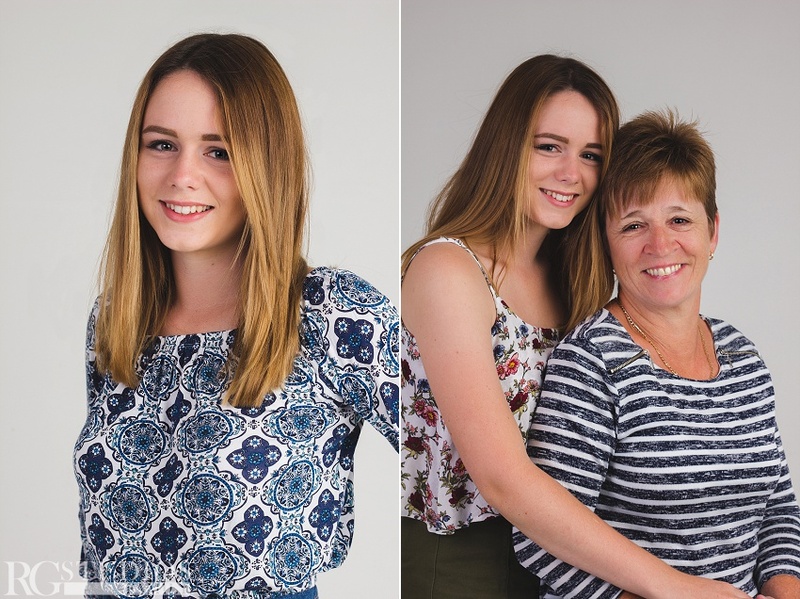 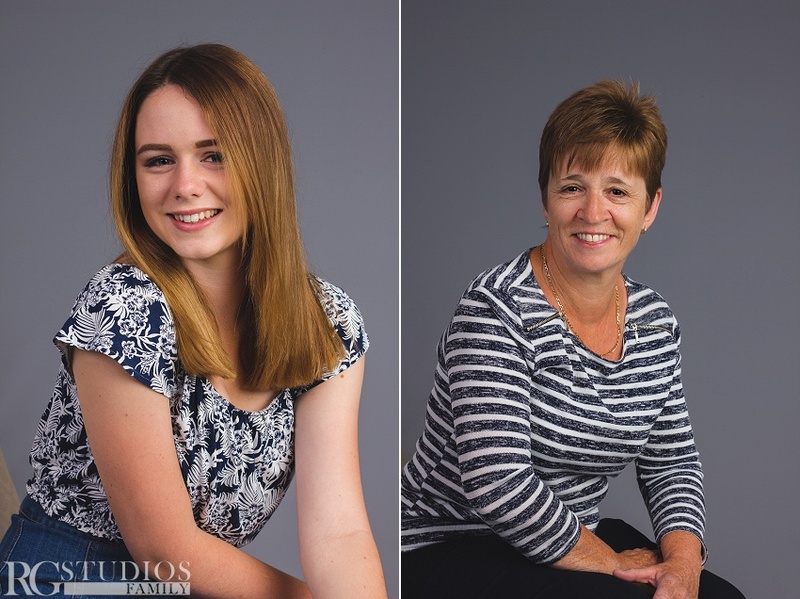 This was a very special shoot as we capture some lovely Mother and Daughter moments before Jenny goes off to college. 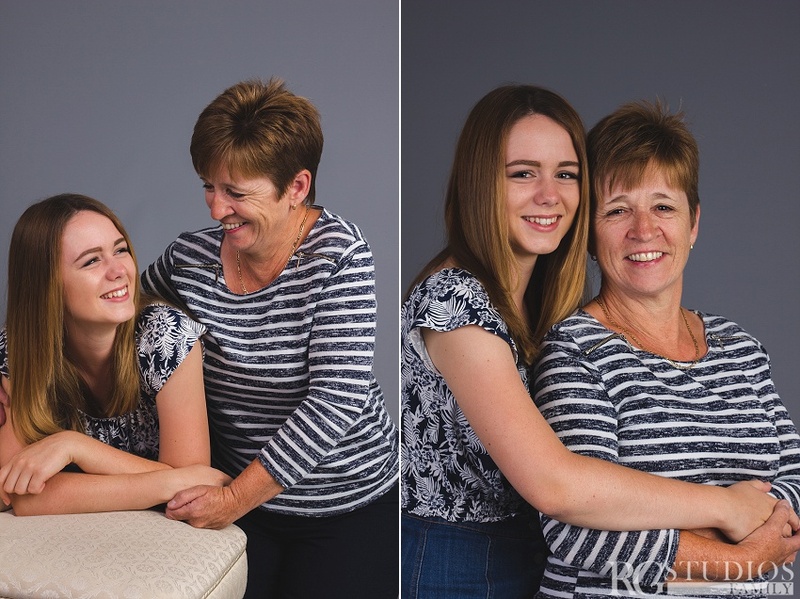 We had loads of fun and laughter during this shoot and you can see that there is a very special bond between mother and daughter.